Portsmouth International Kite Festival takes place over the Bank Holiday weekend in August (25/26/27th) on Southsea Common overlooking the Solent and with the Isle Of Wight in the background. Teams and flyers from all over the World will be displaying their fantastic kites. This festival is the UK's largest kite event in 2012. Weekender and AGM on sunday morning - date to be reviewed. The first club weekender of the summer at Rougham Airfield. 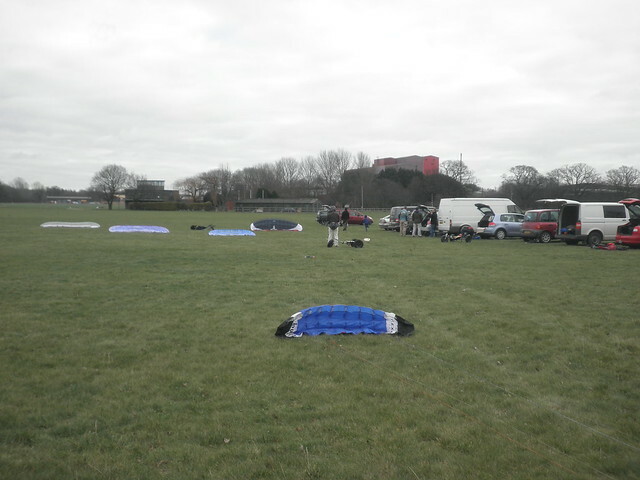 This weekend is to bring club members together for lots of fun and flying! After several years as a member of SKF, Chilli Jeff shortly returns home to the US. Formally known as Sergeant Jeffrey Lemaster, Jeff has spent two tours in Suffolk, totalling over 10years. During his second visit he hooked up with the kite club and went on to volunteer, with fellow US airmen, at Rougham Control Tower. 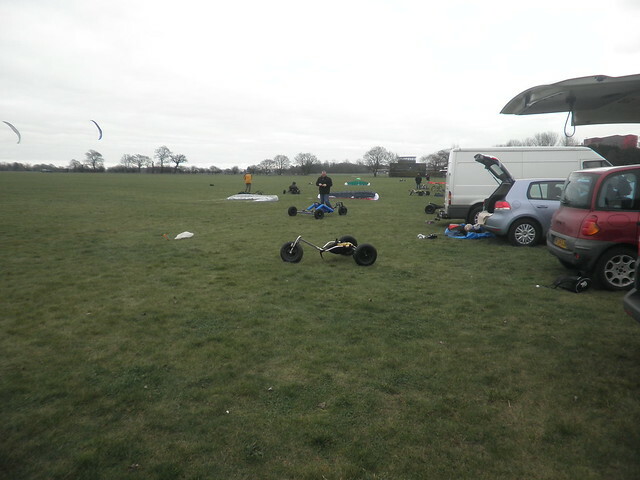 Just a couple of pictures taken on cub Sunday, a good day, quite a few people about despite the cold! Not a brilliant vid, but just to remind Jamie he can make turns without getting ripped out :-) Think this was his 3rd time out! Would you pay for your membership online if there was an option to do so? Hey everyone, I just watched Lewis' latest land boarding video and thought it was pretty cool. He really seems to have mixed up the old skool board offs/going big with the more technical new skool style tricks creating something pretty impressive! 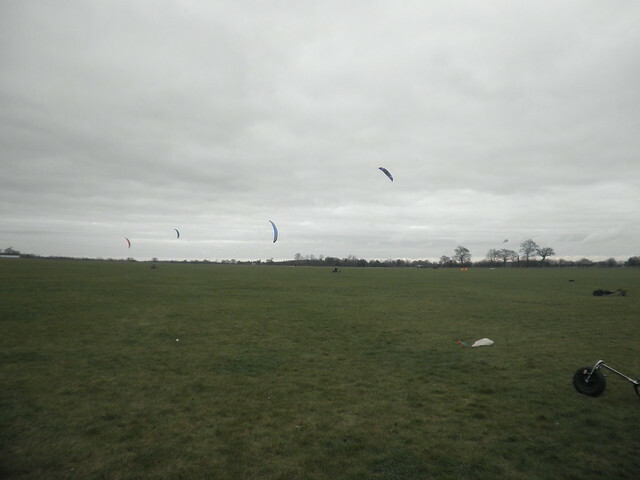 Lewis has appeared and supported the Suffolk Kite Flyers for quite some years. Thinking about it, I should probably have gone for something 'Guy fawks'! Anyway, Club Sunday this week. Please can you bring any club gear that you may have. The club burners will be there along with a kettle, tea coffee ect... so people can make a hot drink. Hot drinks available sat evening and someone will make a trip to the chippie.